Skilled Nursing Communities, traditionally referred to as nursing homes, are licensed healthcare facilities where care is provided by licensed nurses and certified nurse aids 24 hours a day, seven days a week. 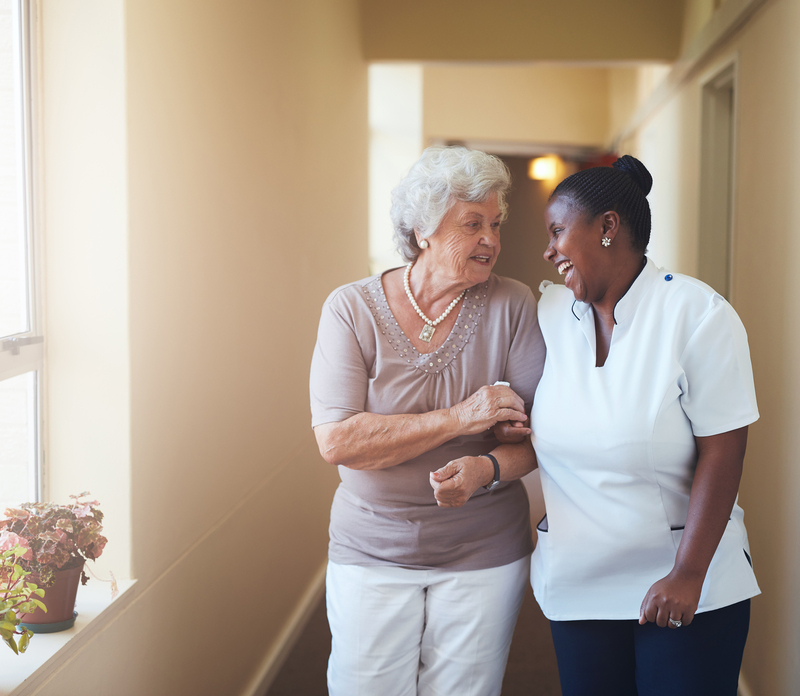 Skilled nursing communities offer long and short-term care for individuals who need rehabilitation services or who suffer from serious or persistent health issues that are too complicated to be tended to at home or at an assisted living facility. 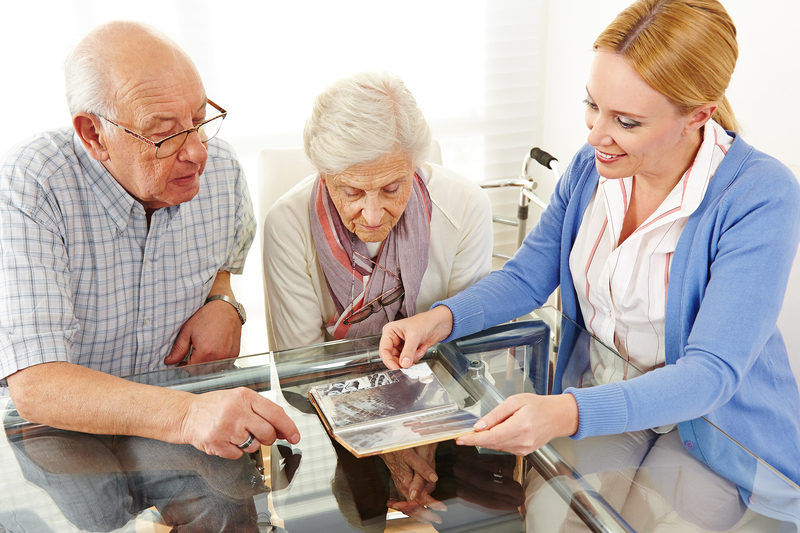 Each resident’s care, health, and well-being are overseen and managed by a physician. The facility is equipped and designed to provide care and comfort for the complete range of well-functioning elders to those who need assistance with basic life functions, and professional medical care for all levels of medical conditions. Many other professional services are available in a Skilled Nursing setting such as physical and occupational therapy, wound care, laboratory, x-ray, psychiatrists and more. 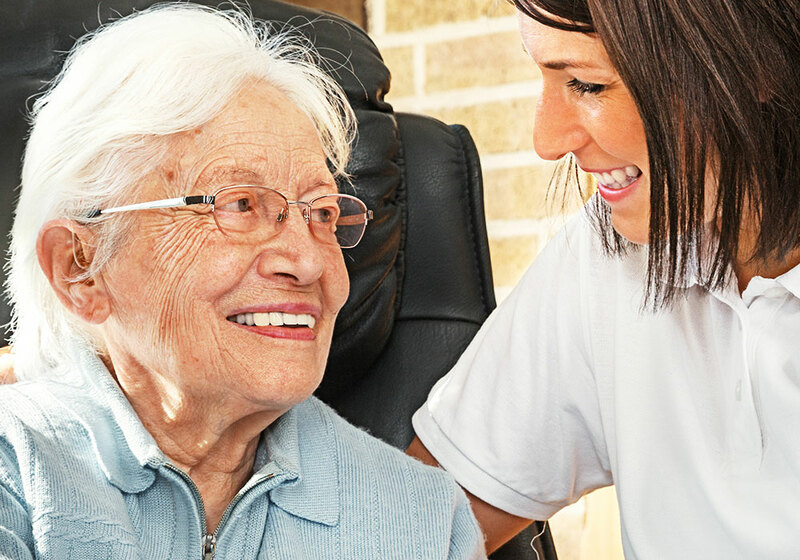 With our highly trained, passionate and dedicated staff, we are committed to creating a true home for Elders requiring long-term care and providing them with the highest level of skilled assistance so they feel comfortable and safe. Our model of care is designed to honor elder’s choices to allow them to live with dignity and purpose. Adults living with Alzheimer’s and Dementia face unique difficulties which challenge family members and care-givers alike. The Villas at Centennial Hills Memory Care program is designed specifically to meet these unique challenges. Our private home setting and our warm personal care staff provide a maximum of safety, comfort, and routine to improve the standard of living for those struggling with these conditions. 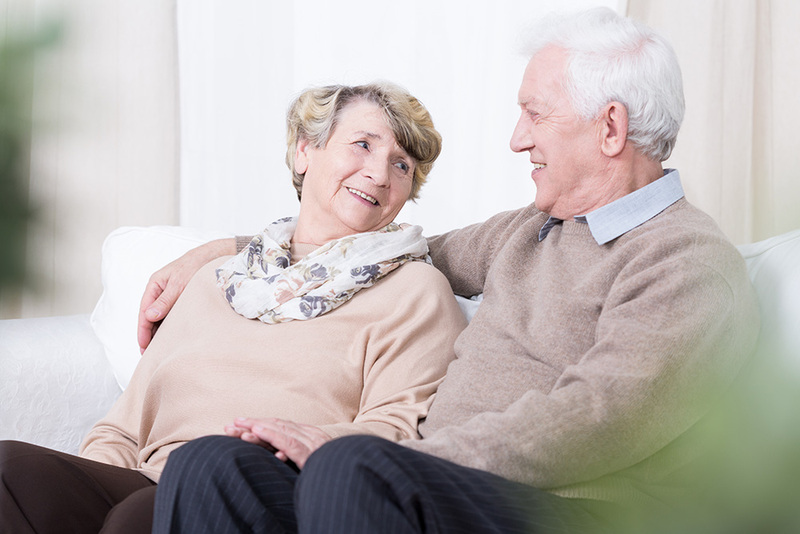 The Villas at Centennial Hills applies the same principles of personal care and home comfort that are so successful in long term care to those in need of short term rehabilitation from illness or injury. 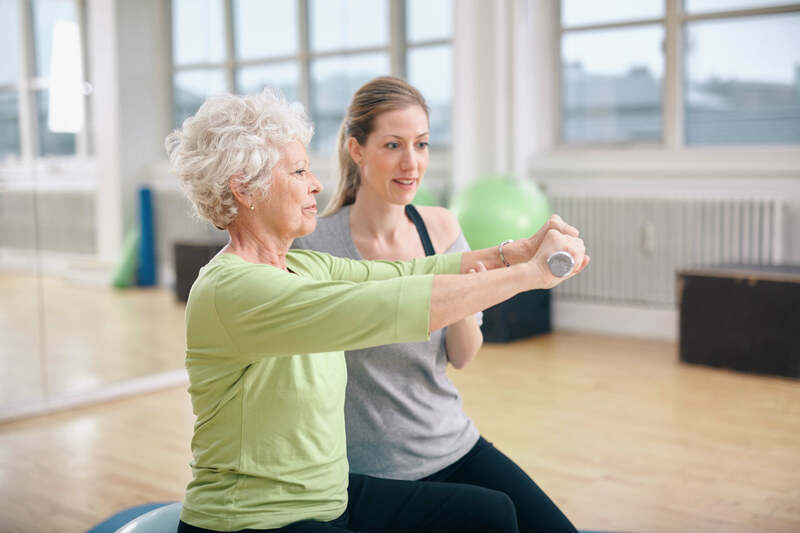 Licensed therapists provide intensive physical, occupational, and speech therapy to transition our residents back to their previous abilities or better so they can return home safely and quickly.